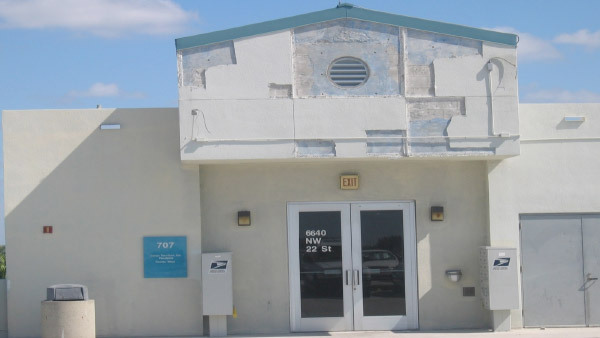 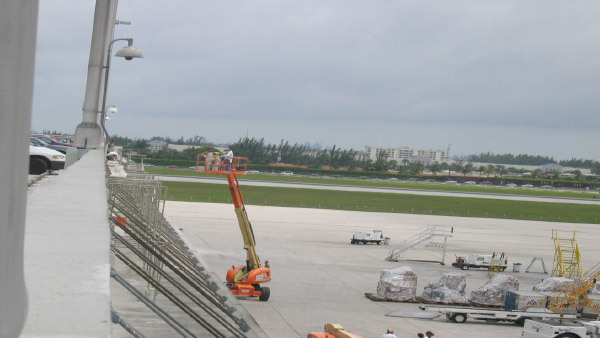 The above three separate contracts were major renovations to the Miami International Airport Cargo Terminals number 716, 707 and 702. 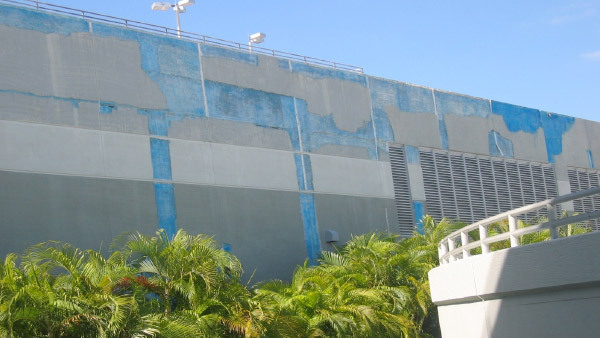 The Scope of Work of thee projects were Exterior pressure cleaning, detection and demolition of lose stucco, new stucco and paint the entire building. 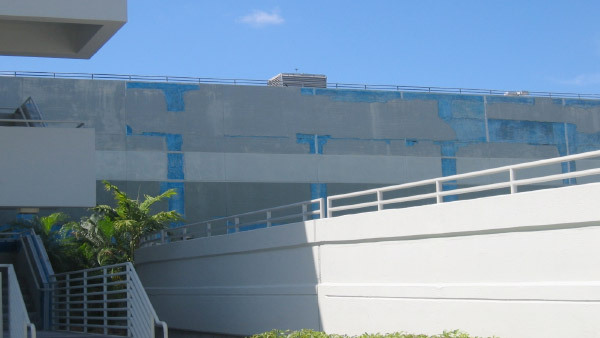 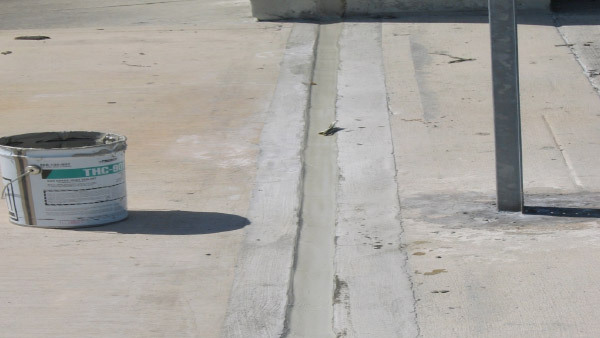 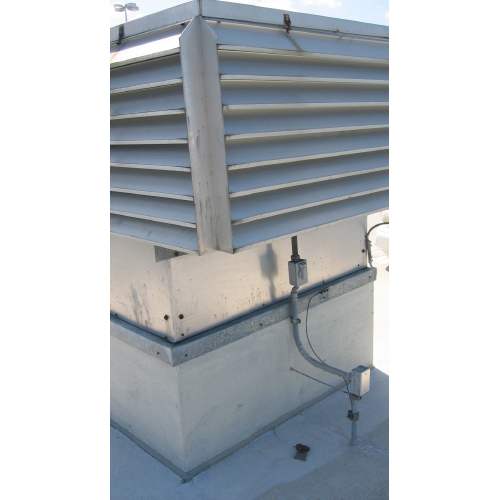 Replace hallow metal Doors, installation of large metal lovers, replacement of light fixtures, vertical expansion joints removal and replacements, window waterproofing, metal stairs replacement and repairs, repair and replace wall metal slats, rooftop parking lot waterproofing and expansion joint replacements.